Revolutionary theater director and stage designer (New York Philharmonic’s The Cunning Little Vixen, Le Grand Macabre, Peter and the Wolf in Hollywood — Giants are Small) presents the first edition of his art gallery variety shown beginning in the bubble of comfort of our own little room at National Sawdust – so nice to come home to – only to find certain outside influences more pernicious and pugnacious than one might have envisioned. The demons of disingenuity are swarming about, filling the void with fallacious authenticity and threatening our exceptionalist contentment. 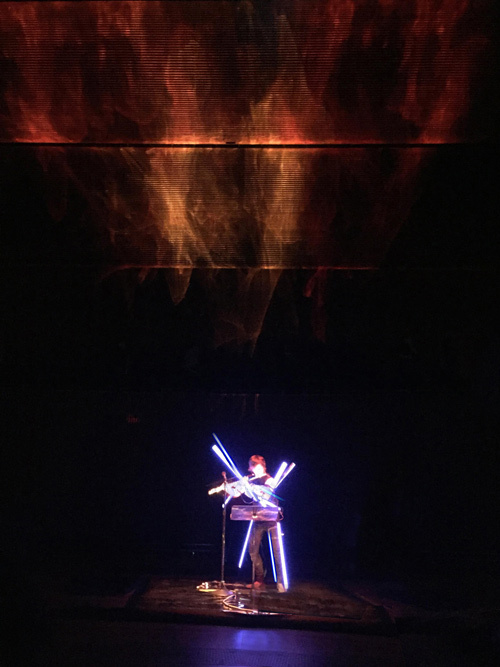 Following a story-esque through-line presented in songful vignettes and other musical vehicles, some of the city’s most talented performers and cultural barometers inhabit National Sawdust, offering uplift in this downful time. 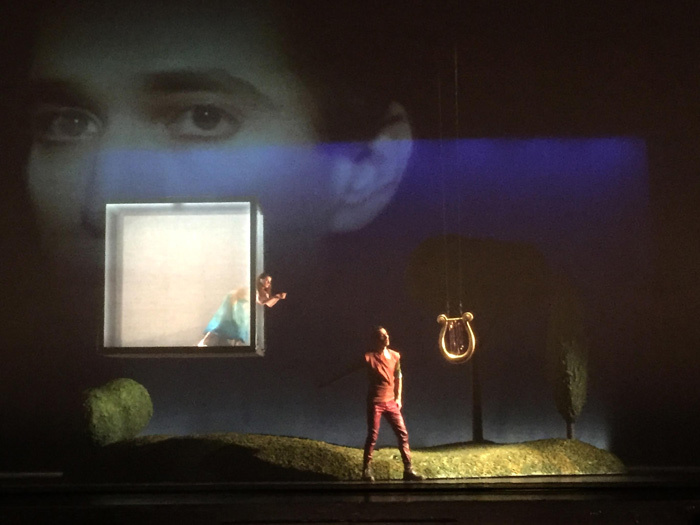 Visual artist, designer, and director Doug Fitch was last seen at National Sawdust as director/designer of Orphic Moments, starring Anthony Roth Costanzo in the Gluck opera bookended by music by Matthew Aucoin, in a production that went to the Salzburg Landestheater in January. As co-founder of the production company Giants Are Small, he directed several projects conducted by Alan Gilbert for the New York Philharmonic, including Ligeti’s Le Grand Macabre (cited as the top opera of 2010 by The New York Times, New York Magazine, and Time Out New York), Janáček’s The Cunning Little Vixen (2011, New York Magazine’s “Best Classical Event of the Year”), A Dancer’s Dream: Two Works by Stravinsky (2013, later screened in movie theaters worldwide); and HK Gruber’s Gloria – A Pig Tale (2014, with forces from The Juilliard School as part of the NY PHIL BIENNAL). Mr. Fitch was the inaugural WBFO visiting artist at SUNY, where he created an opera of images, How Did We…? In 2013 he directed and performed in the premiere of Matthew Suttor’s musical setting of Blaise Cendrar’s poem La Prose du Transsibérien et de la Petite Jehanne de France with the Taos Chamber Music Group. He has created productions for Los Angeles Opera, Los Angeles Philharmonic, and Santa Fe Opera, and directed projects for Canada’s National Arts Centre, Royal Stockholm Philharmonic Orchestra, and Tanglewood (Elliot Carter’s What Next?,screened at The Museum of Modern Art). Doug Fitch’s creative life began with his family’s touring puppet theater. 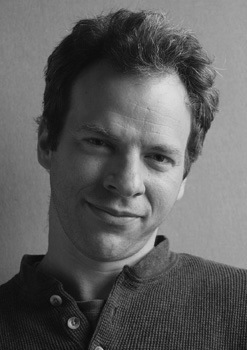 While studying visual arts at Harvard University, he collaborated with director Peter Sellars on Wagner’s Der Ring des Nibelungen, among other projects. He also studied cooking at Paris’s famed La Varenne school and design at the Institut d’Architecture et d’Etudes Urbaines in Strasbourg, France. He emerged as an architectural designer in the 1980s, then collaborated with Mimi Oka on edible art installations called Orphic Feasts, leading to their book, Orphic Fodder. In co-production with Universal Music and Deutsche Grammophon, Giants Are Small developed Peter+Wolf in Hollywood – an iPad app, CD, digital album, and live show that will appear with the National Symphony Orchestra this May. Countertenor Anthony Roth Costanzo has performed in opera, concert, recital, film, and on Broadway. He has recently appeared at the Metropolitan Opera, Lyric Opera of Chicago, San Francisco Opera, the Berlin Philharmonic, LA Opera, London Symphony Orchestra, New York Philharmonic, English National Opera, Opera Philadelphia, the Glyndebourne Festival, Versailles, Carnegie Hall, Teatro Real Madrid, Mostly Mozart, the Glimmerglass Festival, the Cleveland Orchestra, and the Metropolitan Museum of Art. Upcoming performances include Spoleto Festival USA, Finnish National Opera, and Houston Grand Opera. He is a winner of the Metropolitan Opera National Council Auditions, Placido Domingo’s Operalia, and he graduated from Princeton University and Manhattan School of Music. Chase has released three celebrated solo albums, Aliento (2010), Terrestre (2012) andDensity (2013), and in 2014 launched Density 2036, a 22-year commissioning project to create an entirely new body of repertory for solo flute between 2014 and 2036, the centenary of Edgard Varèse’s groundbreaking 1936 flute solo, Density 21.5. She was the 2009 Grand Prize Winner of the Concert Artists Guild International Competition, and made her critically-acclaimed Carnegie Hall recital debut in 2010. In 2015, Chase was honored with the American Composers Forum Champion of New Music Award. 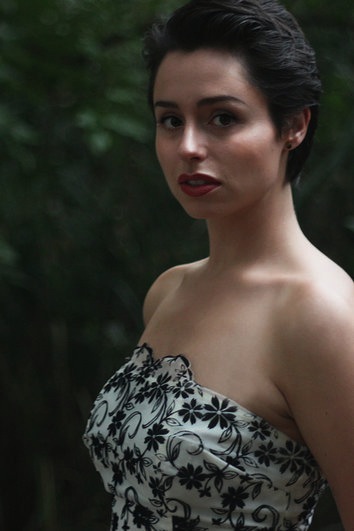 Sophie Delphis, mezzo-soprano, enjoys performing a wide array of genres, from opera to cabaret and new theatre works. Roles include Elle (La voix humaine), Concepción (L’heure espagnol), Cenerentola (La Cenerentola), Witch/Mother (Ami and Tami, English-language premiere), Hansel (Hansel and Gretel), Rosina (Il barbiere di Siviglia) and Zerlina (Don Giovanni). A graduate of the New England Conservatory of Music and the University of Michigan, she currently resides in New York City, where she is a student of Claudia Catania. 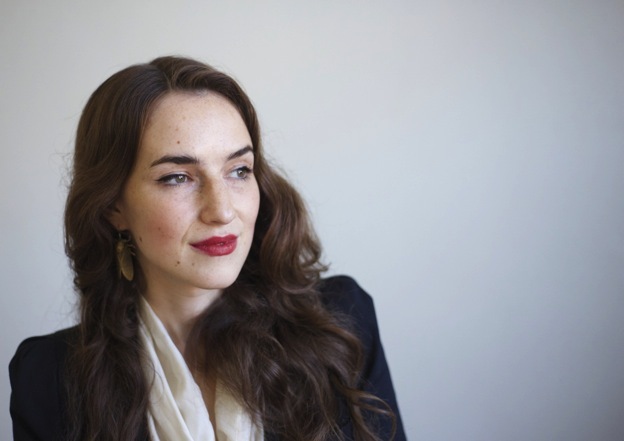 She is a soloist on the Grammy-nominated Naxos recording of Milhaud’s Oresteia trilogy. Chris Fitch is a sculptor, engineer and inventor. His prize-winning mechanical sculptures, installations and performance-based artwork have been presented internationally. His puppets and state-of- the art miniature theaters have appeared with major symphony productions in New York and Los Angeles. 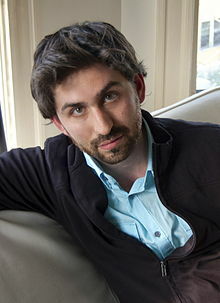 His credits for work in animation include Sesame Street, Motorola, Disneyland, and Samsung. Further projects have included the design of a toy factory, independent invention, landscape design, a tree house bed and breakfast inn in the Philippines, and the development of workshops about kinematics, motion as medium, and foam latex stop motion puppetry. More information can be found at www.chrisfitchsculpture.com. 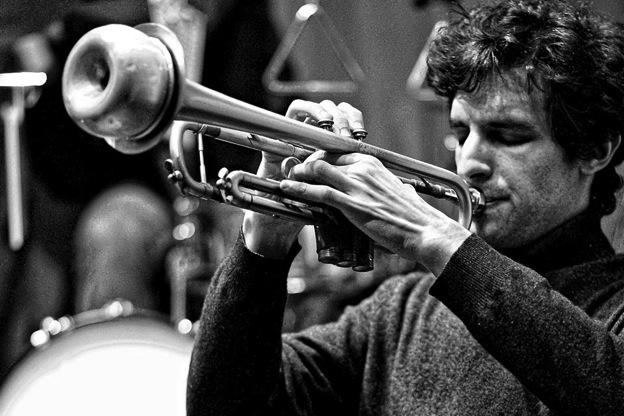 Brooklyn-­based trumpeter and improviser Joe Moffett approaches his work with a keen interest in unconventional sounds and forms, collective composition, solo performance, and the intersection of words and music. 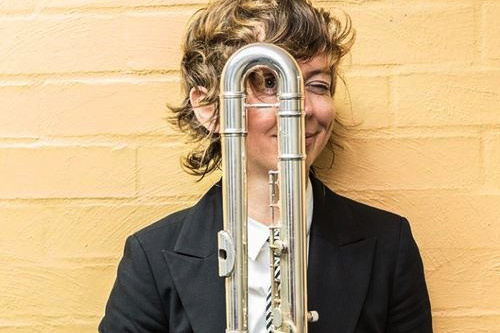 He is involved in a number of projects including the sound art-meets-improvised music trio Earth Tongues, art song duo Twins of El Dorado, and free improv group Maestro Day. He has also performed with a number of cutting-edge artists including Yoshi Wada, Joe Morris, and Tredici Bacci. His material appears on Neither/Nor, Underwolf, Eh?, NotTwo, and Prom Night Records. International Contemporary Ensemble). 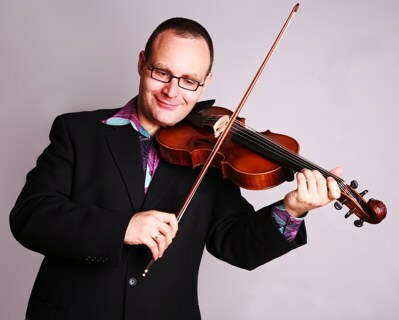 His eclectic body of work includes chamber music and two musicals. He is currently working on his third musical about escaping from a school for the blind. Matthew likes assembling highly complex two-thousand-piece LEGO sets using a special technique for the blind that he invented. Jewish-Romanian-German singing sensation Sanda Weigl blends Gypsy music, Cabaret and jazz, reflecting her own life story in every moment of her performance. 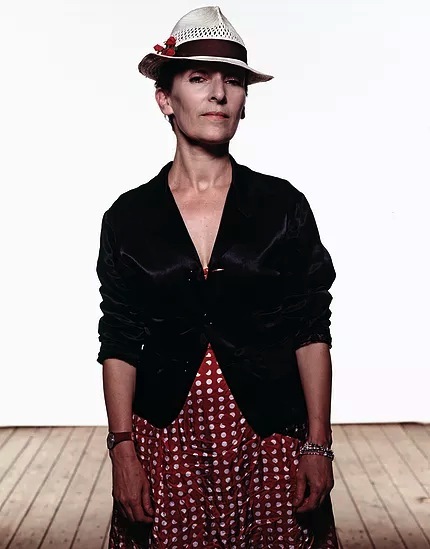 As outspoken politically as she is uncompromising musically, Sanda – the niece of Bertolt Brecht first achieved fame as a teen-age member of one of East Germany’s most popular rock band. After publicly denouncing Communism and Russia’s invasion of Czechoslovakia, she was banned from performing and sentenced to two years forced labor in an East Berlin factory; then, expelled to the West where she was free to continue crafting her art. Sanda moved to New York in 1992 with the encouragement of visionary director Robert Wilson with whom she worked together in Hamburg, Germany. Her collaboration with composer and jazz pianist Anthony Coleman gained a reputation among avant-garde cognoscenti through performances at the JVC Jazz Festival, Joe’s Pub, the Knitting Factory, The Neue Galerie, Barbes, Pioneer Works and also abroad at the Pina Bausch Festival, Ruhr Triennale Festival, Forum International in Mexico, Jewish Music Festival Krakow, at the Nobel Prize Celebration 2009 in Stockholm, Sweden, Ringling International Festival and many more. 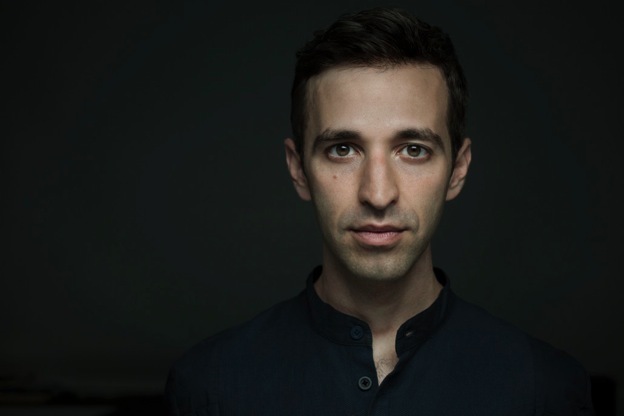 Matti Kovler (pronounced Mah-tee Kovler) is a Russian-born Israeli-American composer, pianist, singer, and creator of new music theatre works. Described as “a potentially estimable operatic composer in the making,” (New York Times) Matti is the grandson of the Russian operatic tenor and Yiddish singer Leonid Kovler. Kovler’s music has been commissioned by the Tanglewood Music Center, the Carnegie Hall and the Israel Festival. His orchestral works have been performed worldwide by the Israel Philharmonic, the Fox Studios Symphony (Los Angeles), the Metropole Orchestra (Amsterdam), the American Composers Orchestra (New York), the Boston Modern Orchestra Project and others. 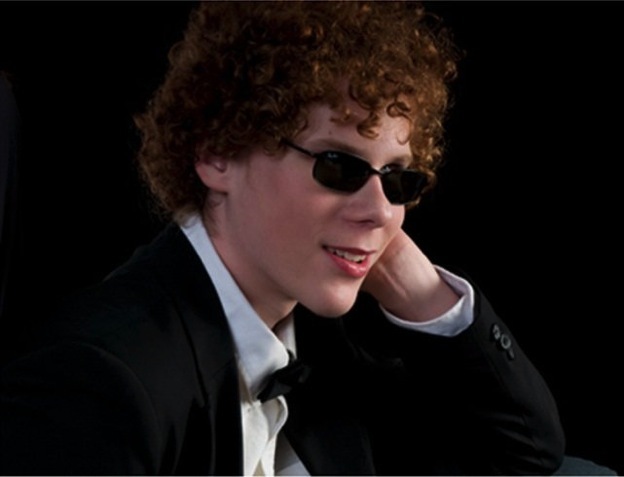 Matti was a fellow at the Tanglewood, Aspen and Academia Chigiana Festivals, a winner of two consecutive ASCAP Morton Gould Young Composers Awards, and of the Theodor Presser Award in Composition. With a modular make-up of 27 multi-national actors/musicians, Floating Tower operates as a producer, creator and educator developing innovative content along new avenues of cross-cultural engagement. Since its founding in 2011, Floating Tower has created over thirty productions in the United States, Israel, China and Russia. Spanning from traditional to experimental, Floating Tower events have been staged at venues ranging from Boston’s Museum of Fine Arts to the Underground Collector, a 1000 sq. ft. art-loft in Moscow.